Twitter has signed an agreement with in-theater advertising firm National CineMedia (NCM) that will deliver entertainment-related tweets and Vine videos to movie screens across the country this summer. According to a press release on the matter, theaters affiliated with the advertising company will run a 1-minute show each week that focuses on trending entertainment and movie content. The weekly format means that anything that happens since the previous show is fair game, NCM said. Powered by Twitter and Vine, the segment will encourage moviegoers to take part in discussions via hashtags with the lure that their tweets could make it to the big screen. If you needed yet another reason to avoid movie theaters altogether, this could be it. 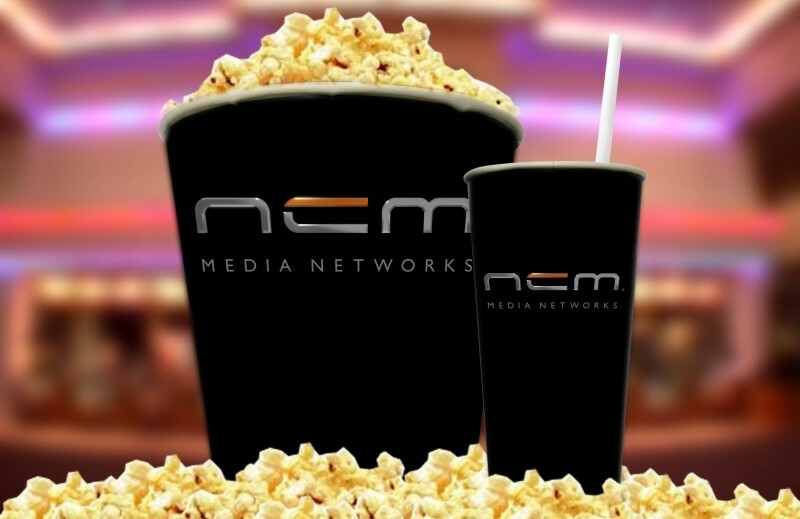 In a statement on the matter, Cliff Marks, president of sales and marketing with NCM Media Networks, said Twitter has become an amazing barometer of movie trends. The new show hopes to take audiences beyond the red carpet for an original look inside the world of movie production, he added. NCM is responsible for those advertisements you see before the previews start. They supply ads to nearly 20,000 screens owned by big names like AMC Entertainment, Cinemark Holdings and Regal Entertainment Group, not to mention some smaller regional chains. The on-screen format is still being hammered out, we’re told. Once that is complete, the companies plan to approach brand sponsors for advertising spots.